My favorite part of the mobile bidding experience was the auction management system. It was so much easier to track our auction solicitations and package items! Check-in and check-out were also a breeze. 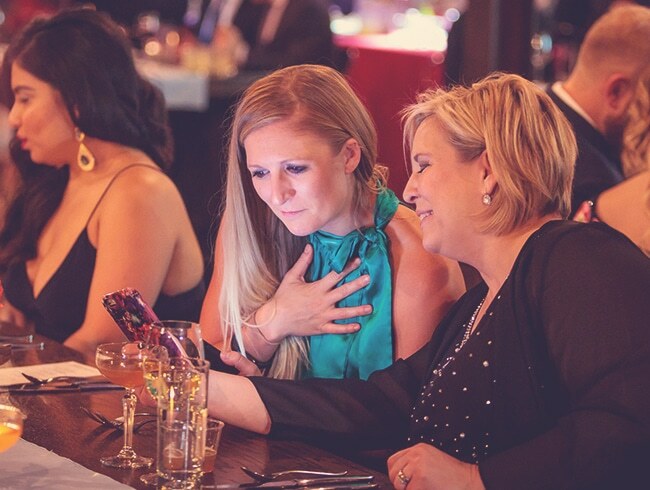 Mobile Bidding is a paperless bidding method that allows guests to bid straight from their phones. 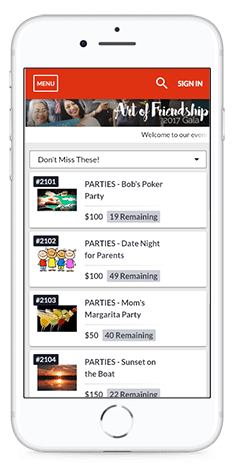 Not only will your organization receive more bids with mobile bidding software, but it can also help you simplify your event execution and management. 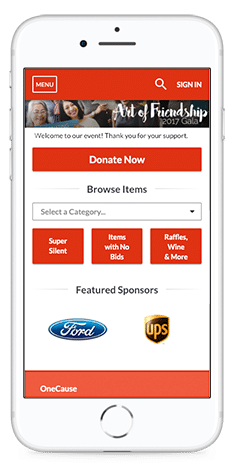 Mobile Bidding and Auction Software simplifies all aspects of your live and silent auction and adds an unparalleled level of fun and excitement to your events. One size doesn’t fit all, and that’s why we offer a Do-It-Yourself solution as well as Full Service packages that include onsite event and technical expertise. You’ve got this! Manage item procurement. 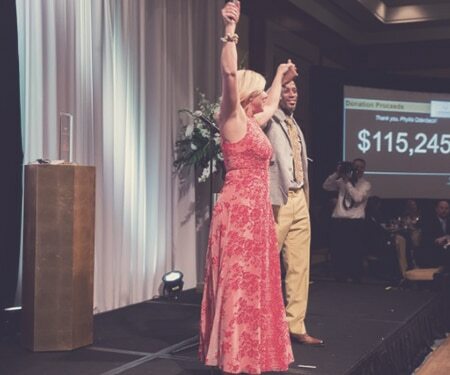 Publicize your charity auction, sell tickets online, promote sponsorships, and let the bidding being. Registration like you’ve never seen it before. Seamlessly capture guest info, swipe credit cards for express checkout, and log guests in on their mobile phones. 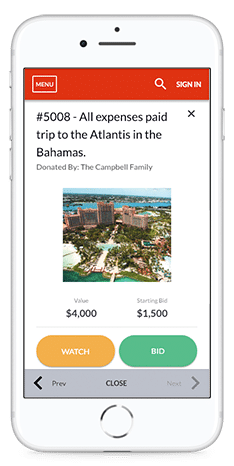 Experience unparalleled competitive bidding, outbid notifications, raffle ticket purchases, sign-up parties, max bids, donation appeals, and more. No more lines equals happier guests. Instantaneous check-out, automatic email receipts, and robust post-event analytics and reporting. Intuitive tools to help manage auction items. 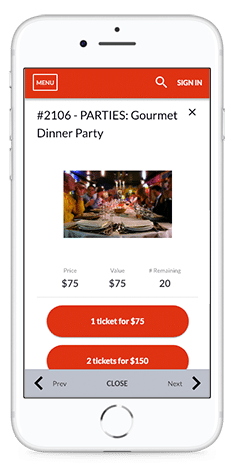 Sell tickets and manage RSVPs online, and assign guests to tables. Selling additional items is a breeze. 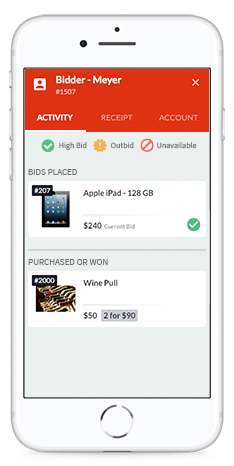 Track donations, manage communications, and acknowledge your auction donors. Create an avalanche of giving in real-time. Motivates with real-time status updates. Provide an amazing guest experience by eliminating lines. The OneCause team stands ready to assist. Through live phone, chat and email support, an online knowledgebase, and collaborative learning sessions, you’ll always have a place to turn for guidance. 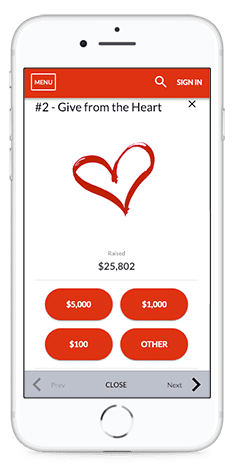 Our fundraising software takes the thousands of data points collected before, during, and after your campaign, and converts them into actionable items to help strengthen your mission. We recognize the importance of maintaining your donor database, which is why our software allows you to effortlessly move data between OneCause and Salesforce, Raiser’s Edge, and the leading donor databases. We can't wait to learn more about you and your fundraising!